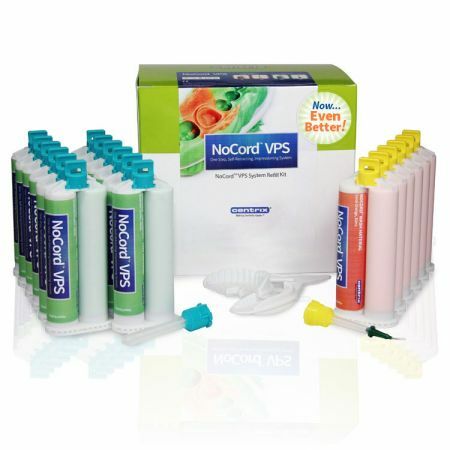 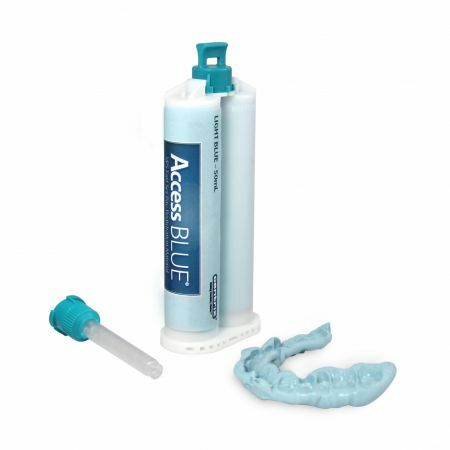 NoCord™ Wash Material is part of the NoCord™ VPS Introductory Kit and One-Step, Self-Retracting Impressioning System. 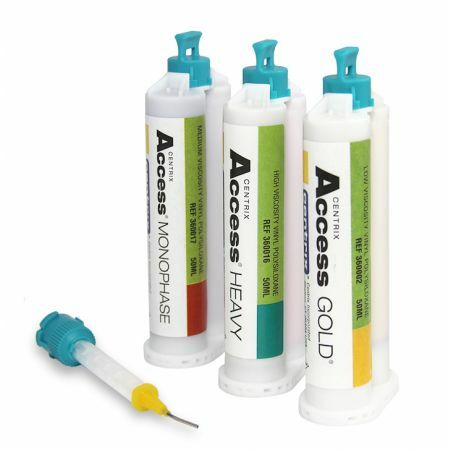 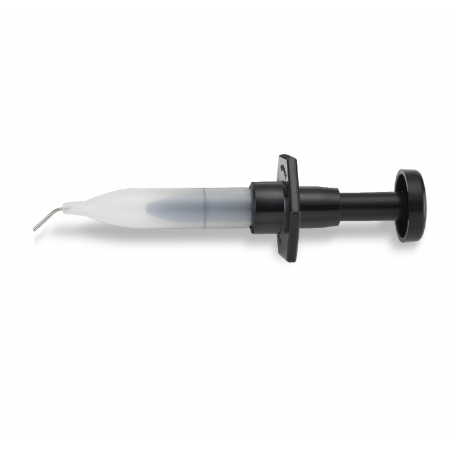 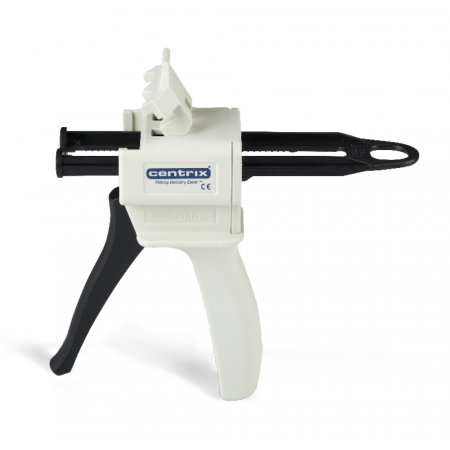 NoCord Wash Material is the first wash material to incorporate a hemostatic agent to control bleeding and fluid flows. 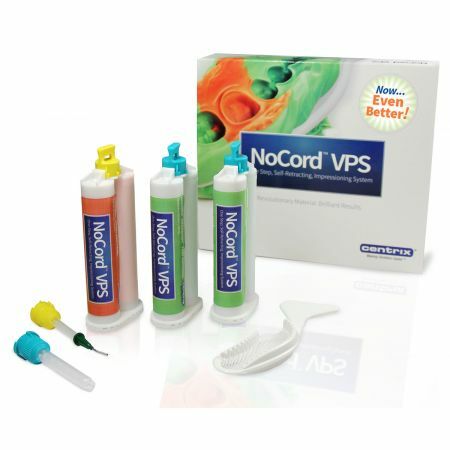 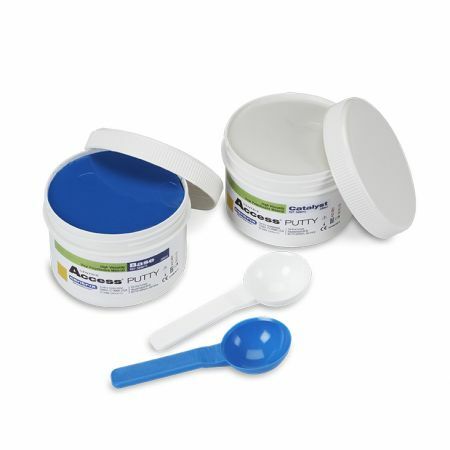 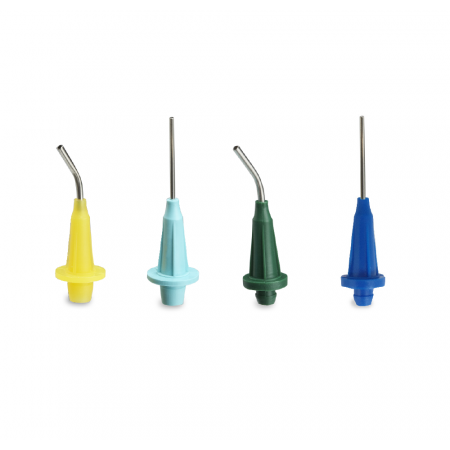 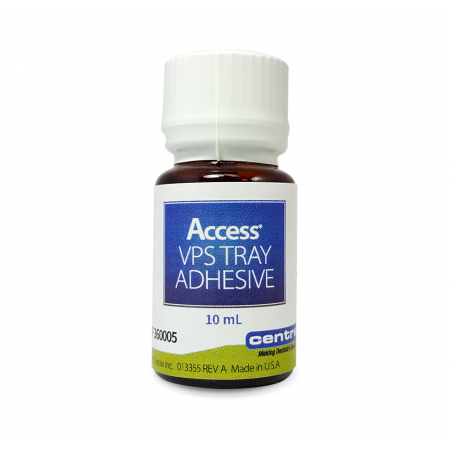 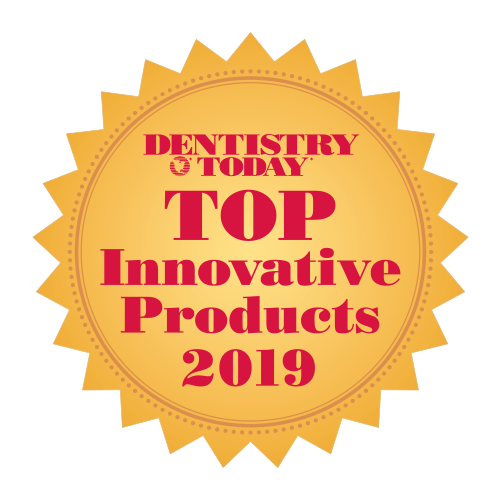 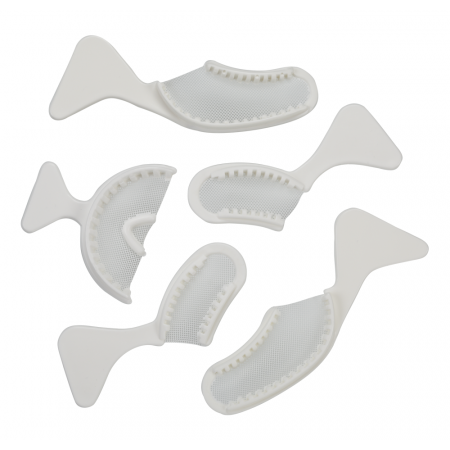 It is a low viscosity, light body VPS material that retracts the gingiva and stops fluid flow when the compressive action of the high viscosity, NoCord™ MegaBody™ Tray Material is applied. 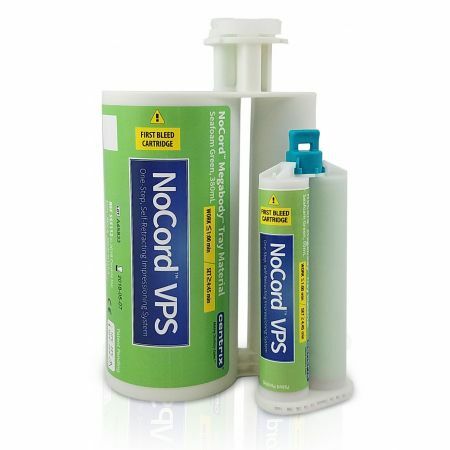 NoCord™ Wash also includes 15% alum (ammonium aluminum sulfate) as an astringent agent to control bleeding as a further measure to keep the site dry and to save steps and time. 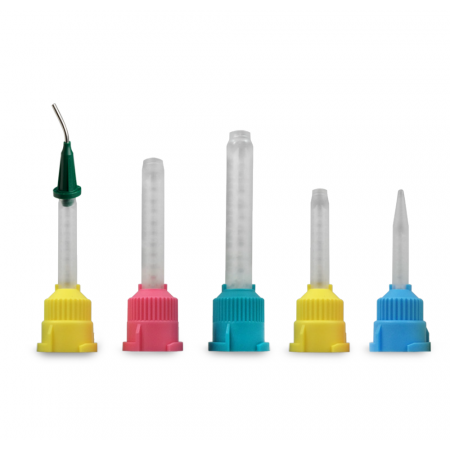 Having exposed the sub-gingival margin, NoCord Wash then cures with MegaBody Tray Material to provide a high detail, low shrinkage, clear, final impression.